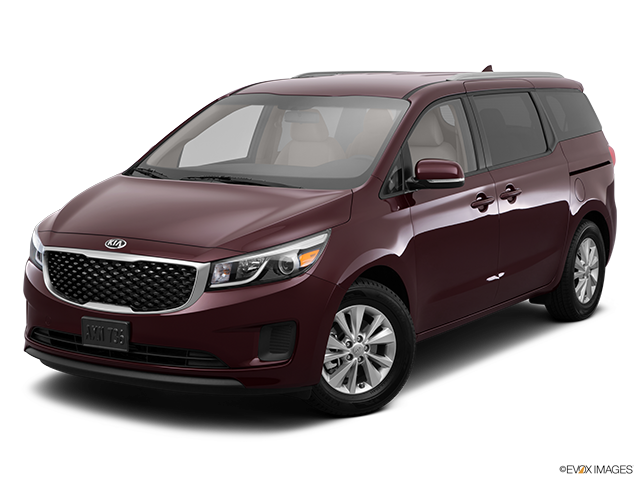 Families continue to appreciate Sienna’s smooth and refined ride, versatility and reliability. The available AWD adds to the feeling of security when road conditions are not at their best. As expected in a minivan, the interior is roomy and comfortable. Fuel efficiency from the standard V6 is good without sacrificing performance. There are a number of trim levels to choose from that run from sporty to full-on luxury, so finding a model to meet your family needs shouldn’t be a problem. 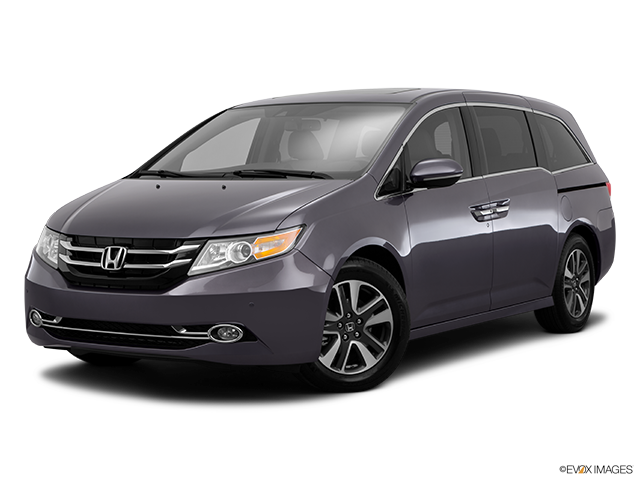 While the minivan segment continues to decline, it is still a favorite for many families who want to maximize space and versatility.